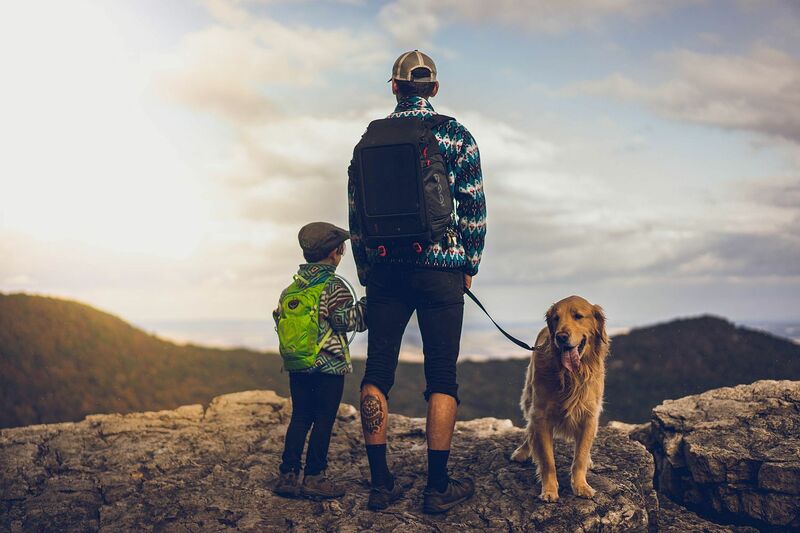 The Voltaic Off-Grid Solar Backpack is a powerful 10 Watt, eco-friendly and versatile 25 litre daypack that will recharge all your handheld electronics. 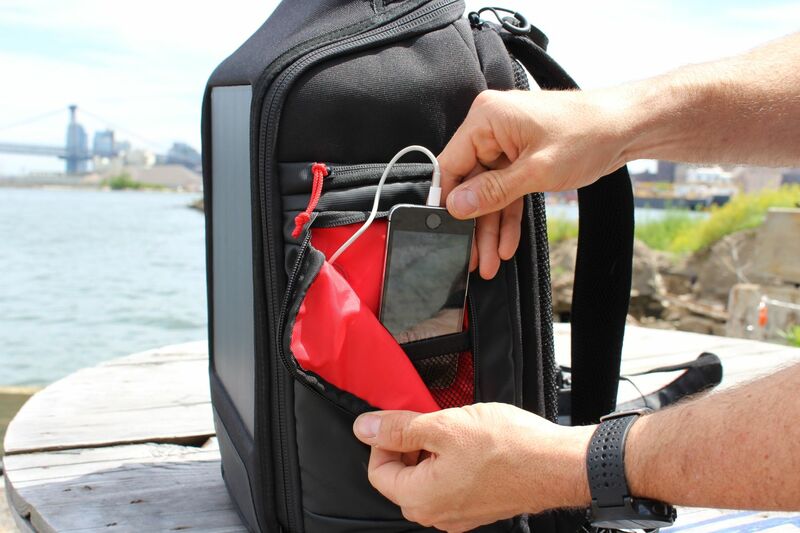 The backpacks solar panel pocket is removable making it simple to maximise sunlight whist travelling and is capable of charging smart phones, 7” or 10” tablets and other USB devices such as Go Pros and action cameras. 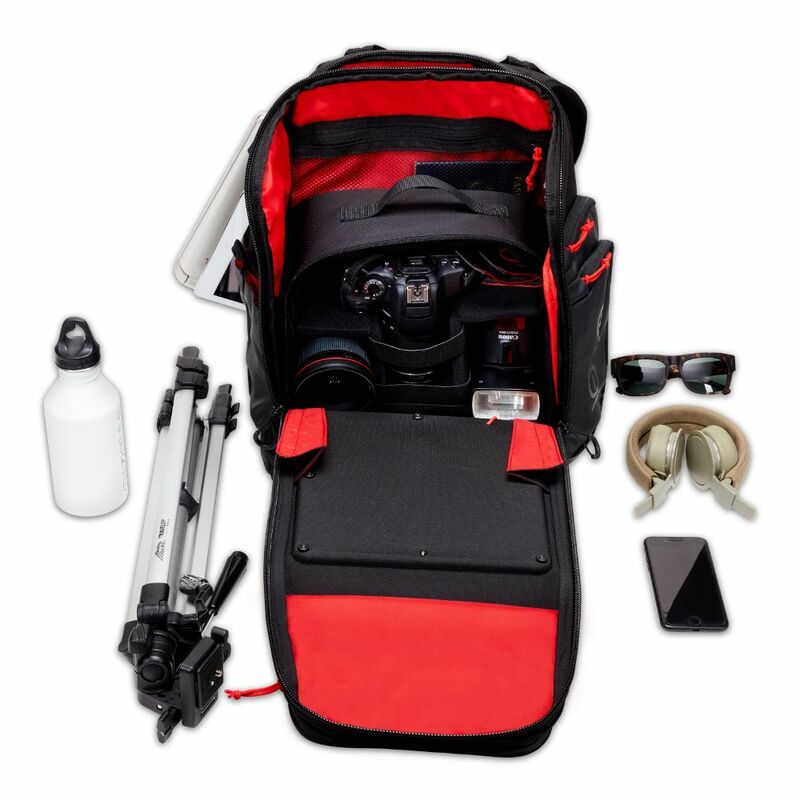 The Voltaic Systems Off Grid Solar Backpack also has 25 litres of storage space for the rest of your gear, including a padded laptop/tablet sleeve, dual side pockets and a battery storage compartment with wire channels for multiple electronic devices. 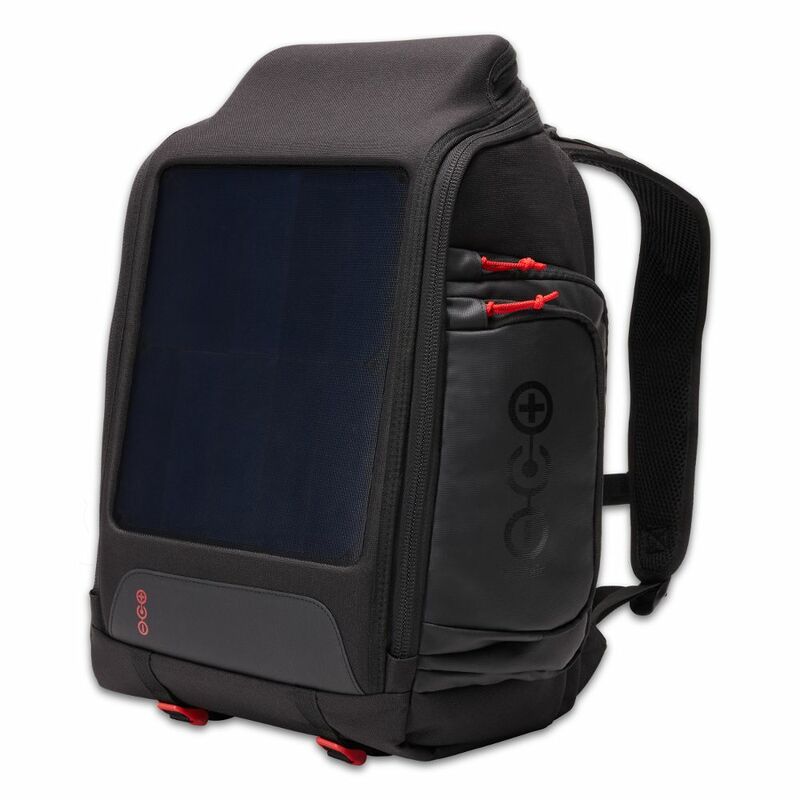 This backpacks Solar Panel has been upgraded from 6 Watts to a massive 10 Watts and the battery to a 12,000mAh V44 battery capable of 4 full smartphone charges or a full 10” tablet charge. 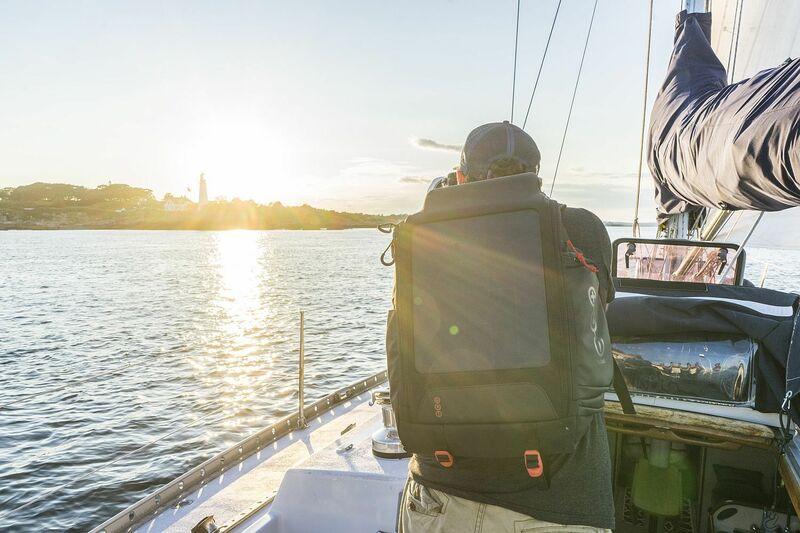 With its lightweight, waterproof and UV resistant design the Off-grid is designed for durability on the road. *Please note: Due to restrictions on the transportation of lithium batteries we cannot ship this product to countries outside Europe.